We've taken the wraps off a major extension to our Princetown brewery complex, as we gear up to double our beer production within the next four years. The £400k extension, part-funded by the South West Growth Fund, includes an expansion of production space and a new state-of-the-art boiler system integral to the brewing process. The extension increases the floor space of the brewery complex by 40%, and provides additional storage and processing space, ensuring “grain to glass” quality control and beer consistency. 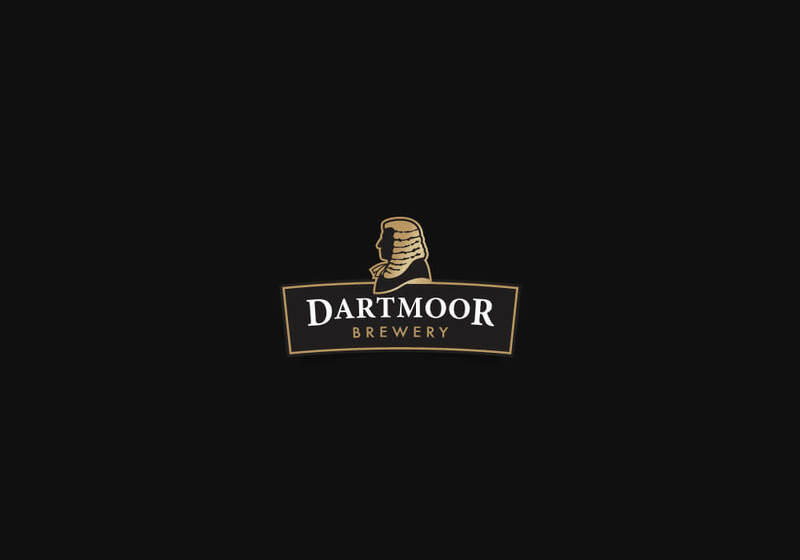 The improved infrastructure also ensures on-going compliance with the brewing industry SALSA quality scheme, within which Dartmoor Brewery has recently achieved compliance. 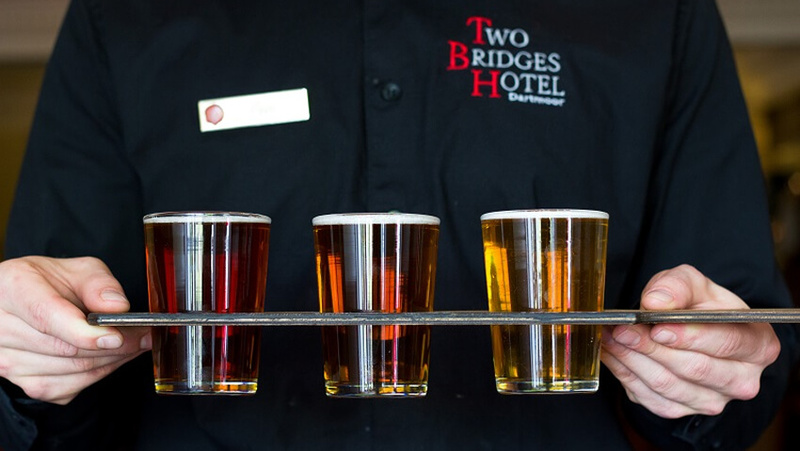 The historic and award-winning Two Bridges Hotel, in the heart of Dartmoor National Park, is offering guests a true taste of Dartmoor, with its new sampler-selection of craft ales from Dartmoor Brewery. 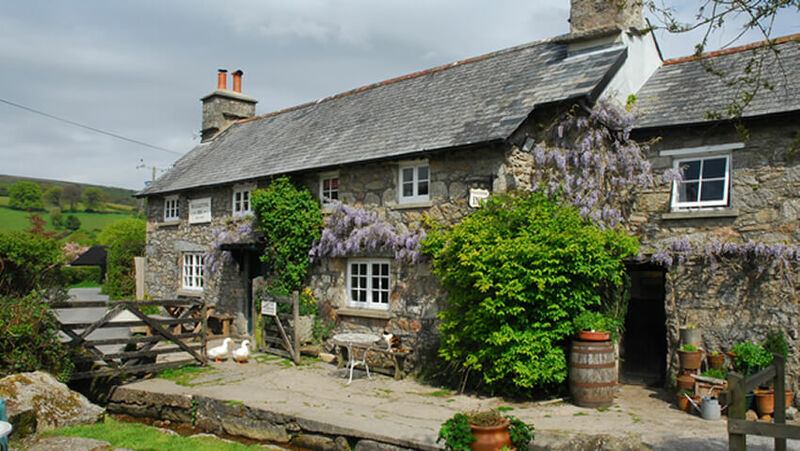 Lovers of fine craft ales can enjoy one-third pint tasters of three of the most popular ales from the Dartmoor Brewery stable – Jail Ale, Legend and Dartmoor IPA – all for a modest £3.90. 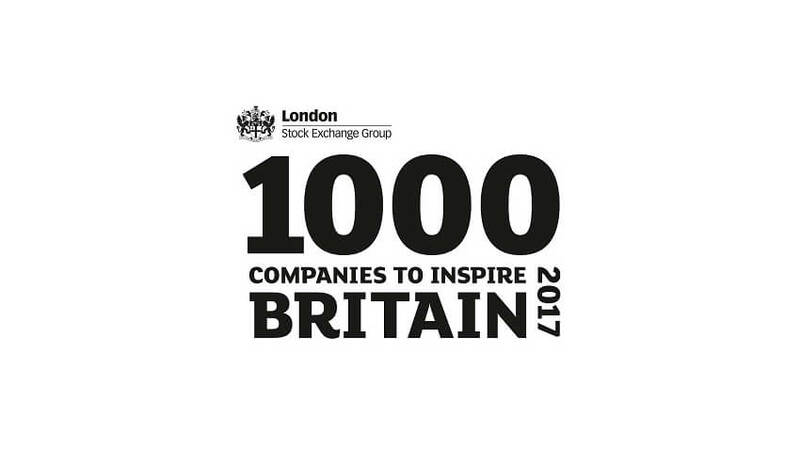 Devon-based Warm Welcome Management Ltd, a group of businesses which includes Dartmoor Brewery, has been identified as one of the London Stock Exchange Group’s 1000 Companies to Inspire Britain, in a report just out. The report is a celebration of the UK’s fastest-growing and most dynamic small and medium sized businesses across the UK.